We, NISHIMURA Manufacturing Company, started a business in 1946 as a repairing and machining shop. 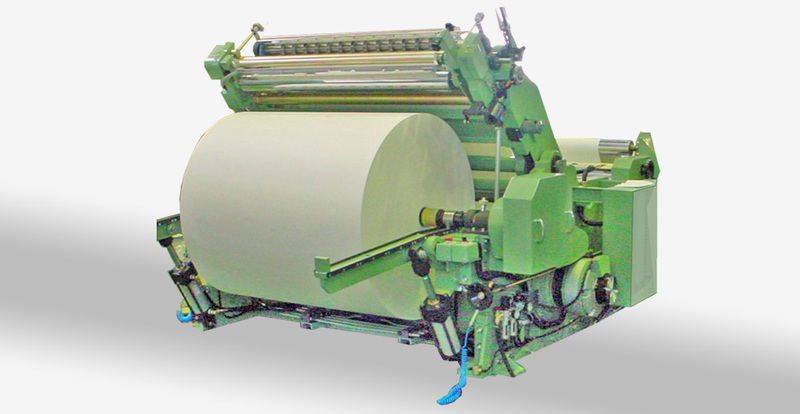 In the 1950s, we had an opportunity to overhaul a German slitter rewinder. 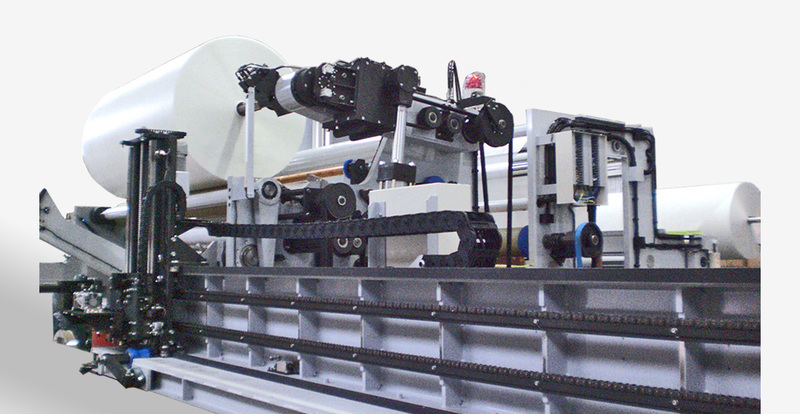 That experience helped us develop our skills and contributed to our development of the very first slitter rewinder in Japan. 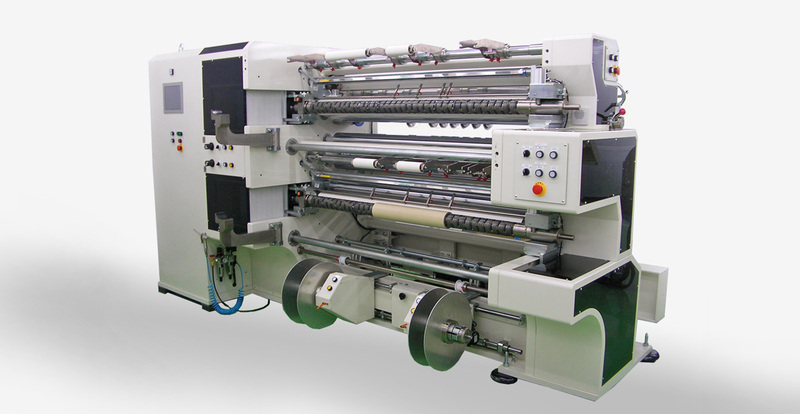 That was the start of our history as a manufacturer of slitter rewinders. Since then, we have been evolving our technology with the largest market share in Japan. 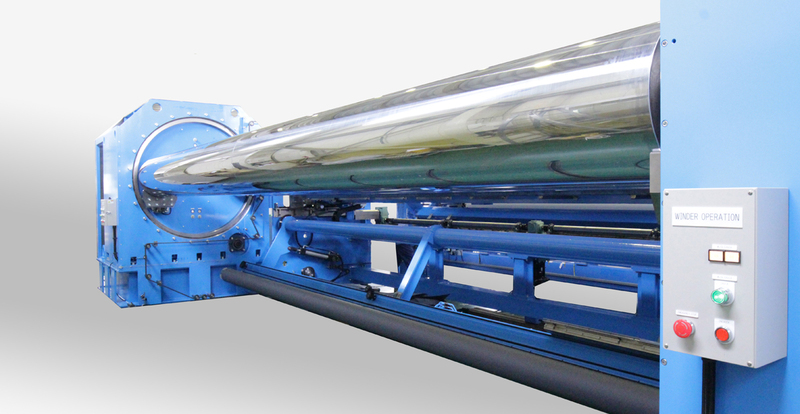 Now you can see NISHIMURA slitter rewinders actively operating in over 50 countries and areas. With these achievements, NISHIMURA has come to represent reliability. We are proud to be a partner of great customers in various industry segments all over the world. Thanks to continued support from our customers, in 2016, we celebrated our 60th year anniversary since the incorporation. We will keep on further evolution to always be the first choice for our customers. 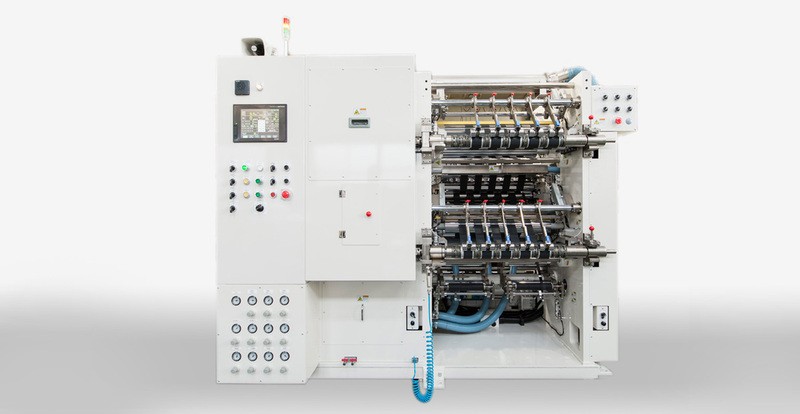 NISHIMURA is willing to challenge; NISHIMURA slitter rewinders are custom-made according to individual customers’ requests. However difficult they may seem to satisfy, we will find a way through research and development. 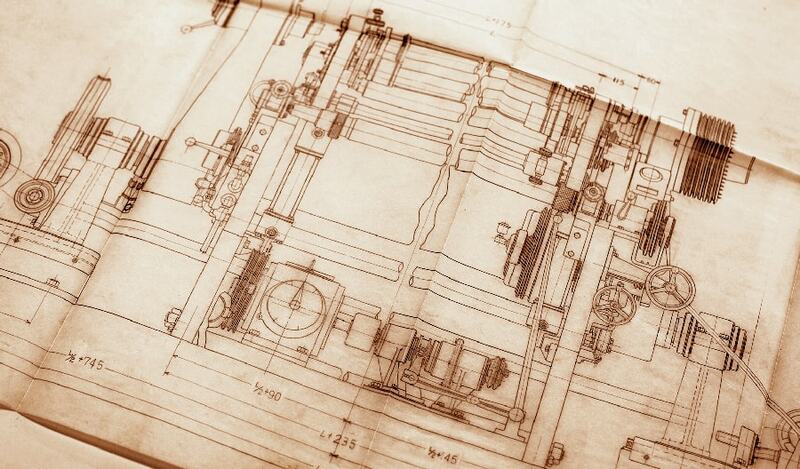 We keep all drawings of every machine and part of ours in custody. Thanks to that, our maintenance service realizes long-term use of our machines for three or four decades through repairing and renewing.